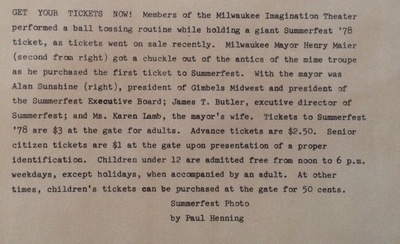 Enjoy a look back at Summerfest's past from the 1970s, 80s, and all the way up to today. 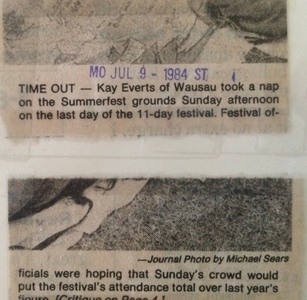 Stay up-to-date with everything Summerfest here. Johnny Cash was the opening headliner in 1974.